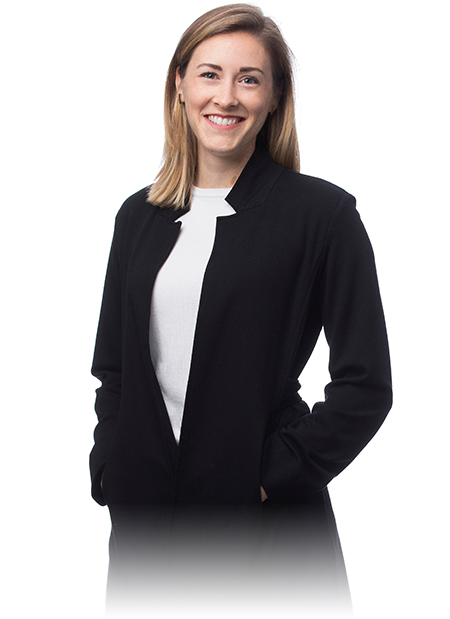 Kate joined the Hickok Cole family in 2017 as a young, licensed architect looking to diversify her experience. She is an Atlanta native, holding a Bachelor of Science in Architecture as well as Masters of Architecture degree from Georgia Tech. During her thesis studies on Net Zero Housing and Micro-Unit living, Kate discovered her passion for Housing design and sustainability. Today, she continues that same passion in Hickok Cole’s Housing Studio, bringing wood frame building experience to the team. When she is not in the office, you’ll find her outside running, biking, or hiking.